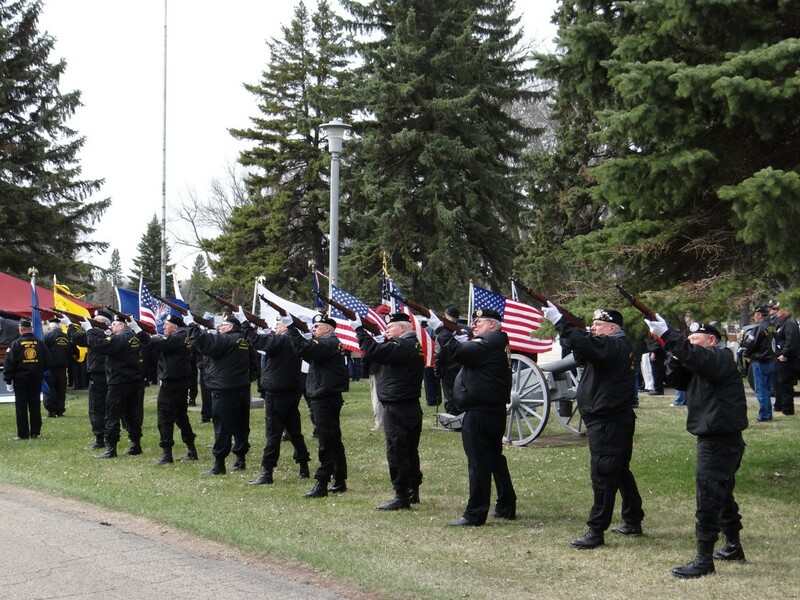 GOOD-BYE TO A BROTHER ROLAND “ROLLIE” LAMBERT. 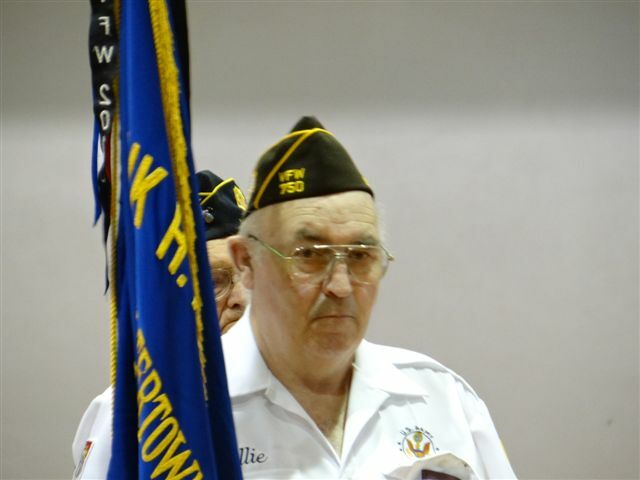 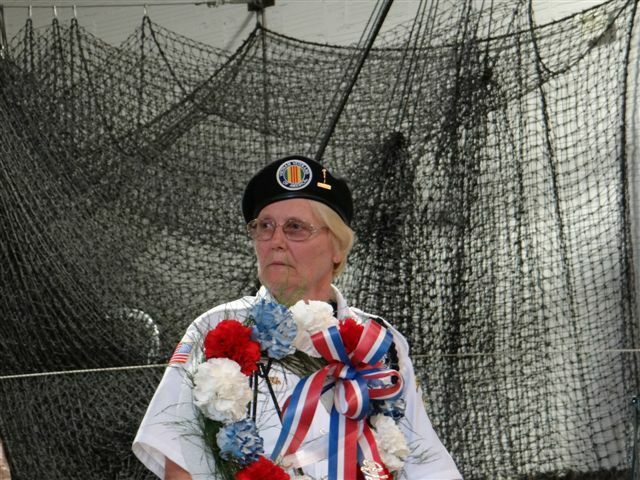 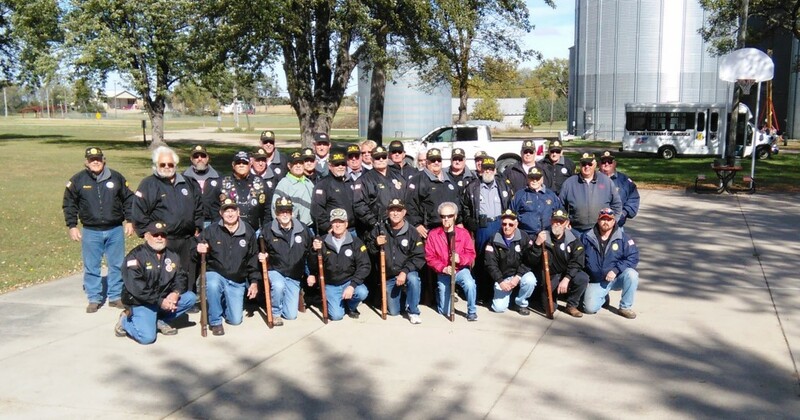 Rollie was the past Chapter 1054 President and was currently serving as the VVA State President. 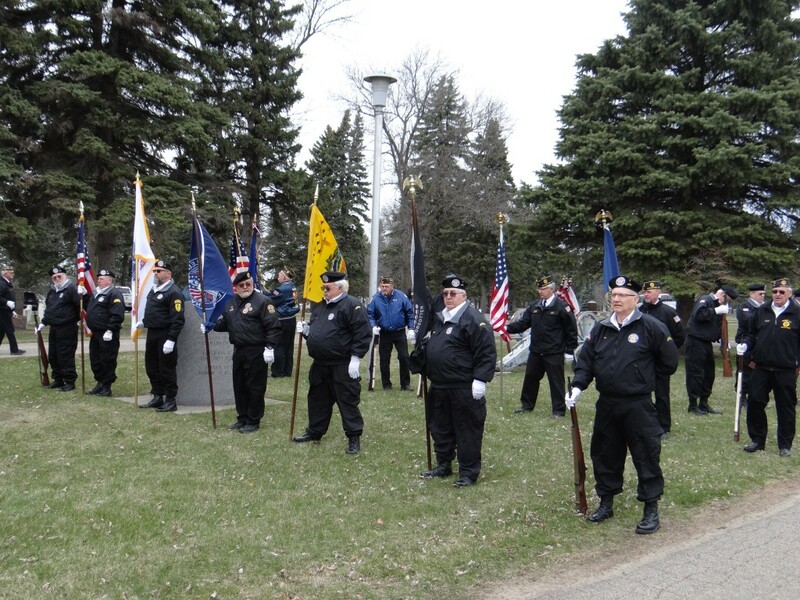 He also was the Commander of Frank H. Adams Post 750 of Veterans of Foreign Wars. 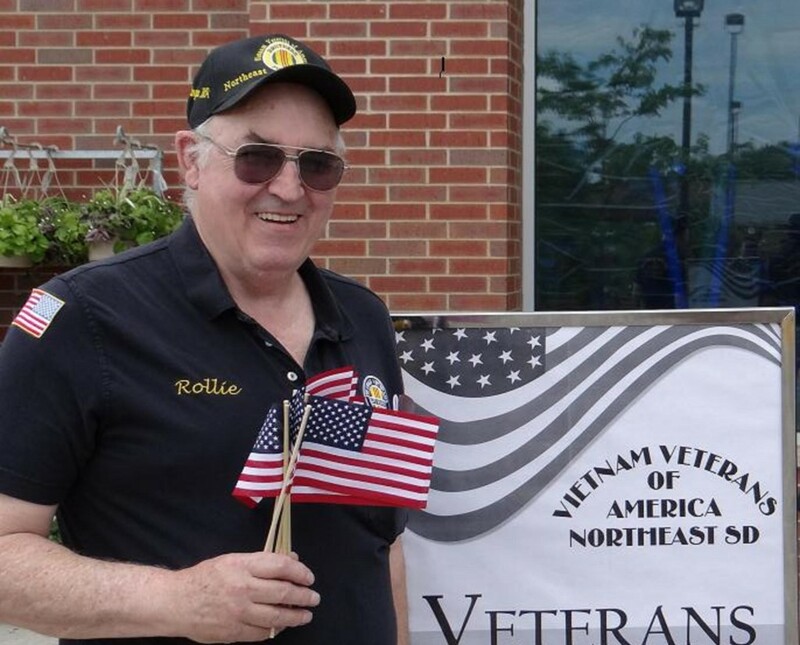 But most of all Rollie was a loving father and husband and a very good friend to all the veterans the he knew. 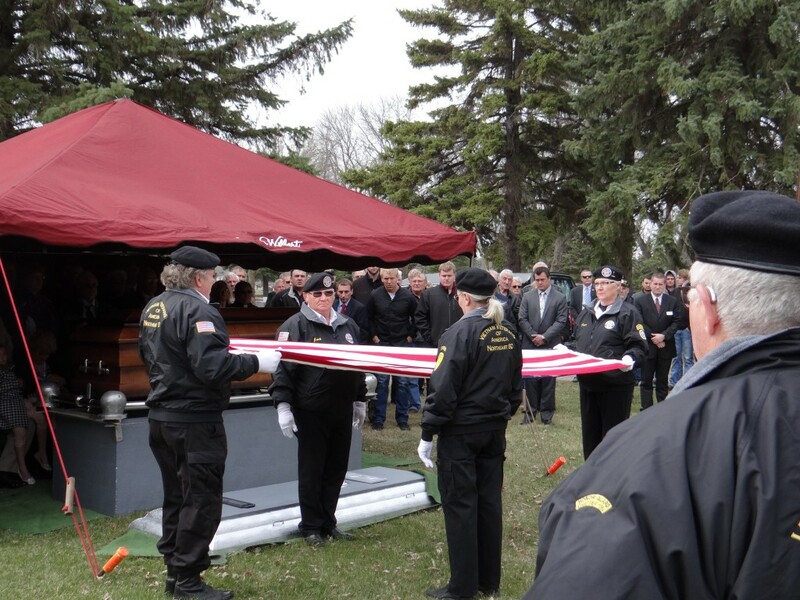 Rollie was a great motivator, but always knew when a listening ear was needed. 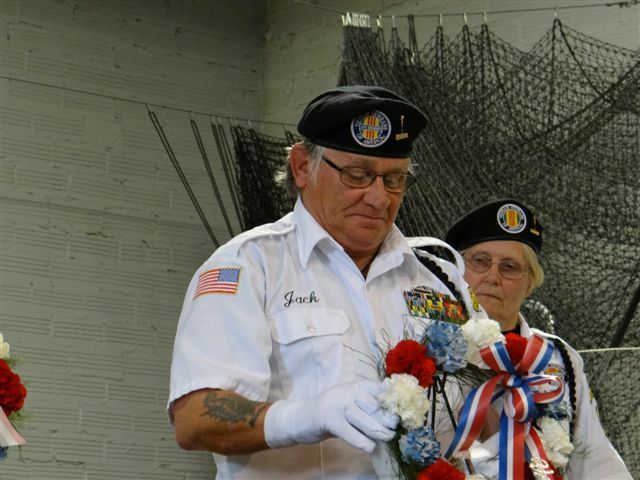 After graduating from high school in 1967, he enlisted in the U.S. Army and served his first tour in Vietnam in the fall of 1968. 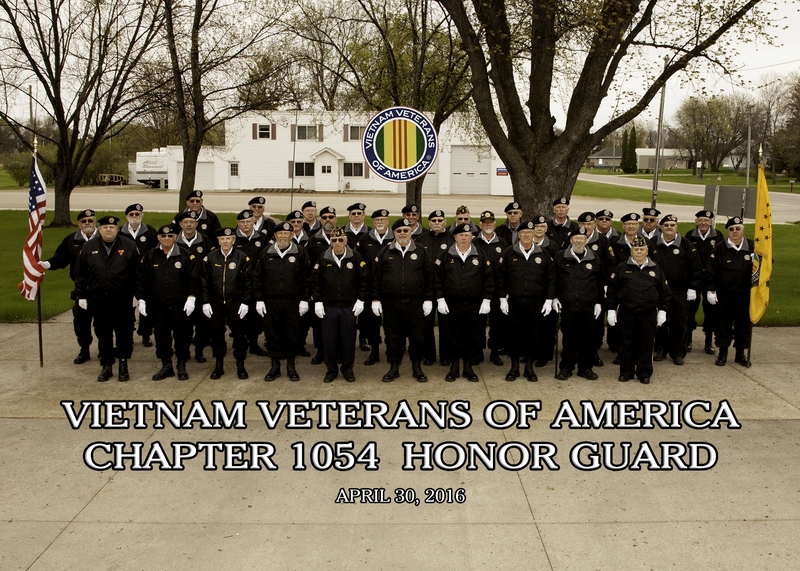 After three tours, he was honorably discharged in 1970. 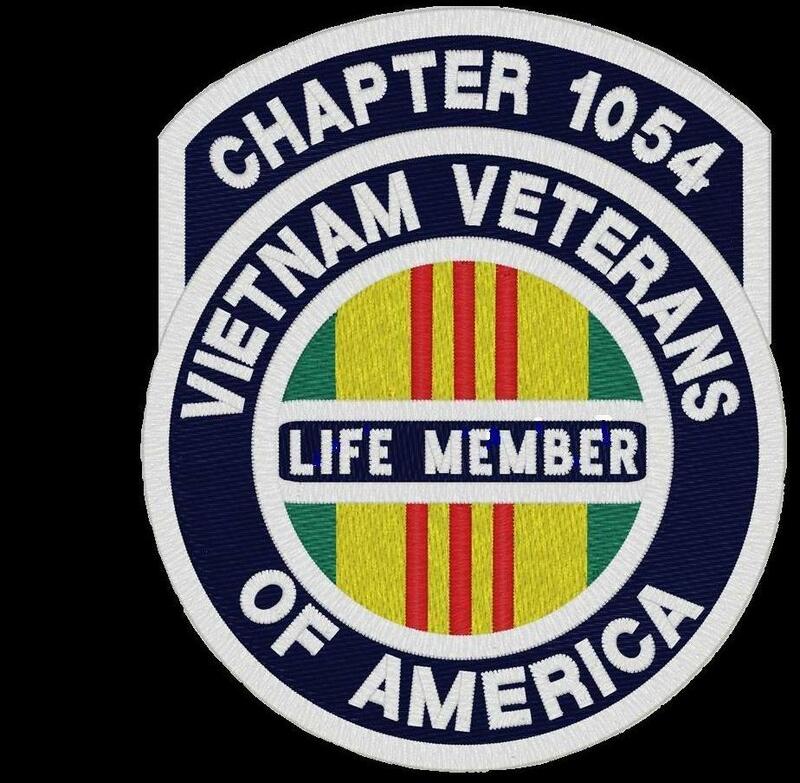 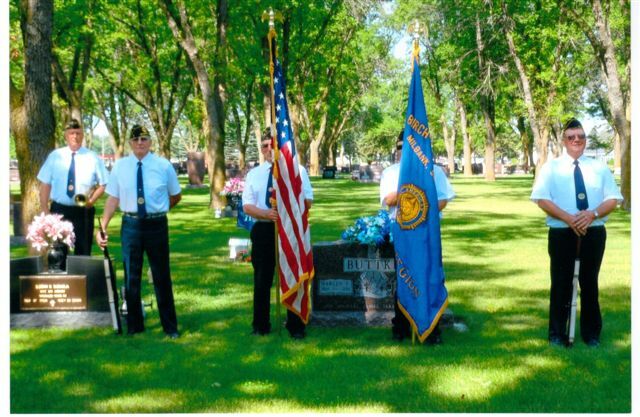 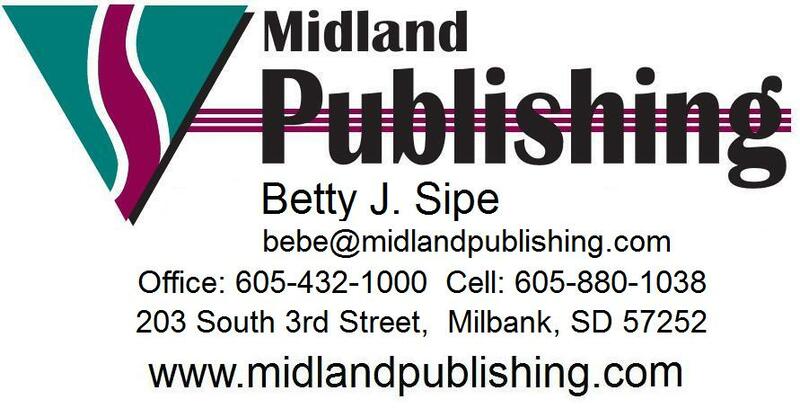 Letter to the editor, that was published in the Madison newspaper, pertaining to the VVA Honor Guard’s participation along with the Marietta Legion’s Honor Guard in 2 funerals for 2 Vietnam veterans. 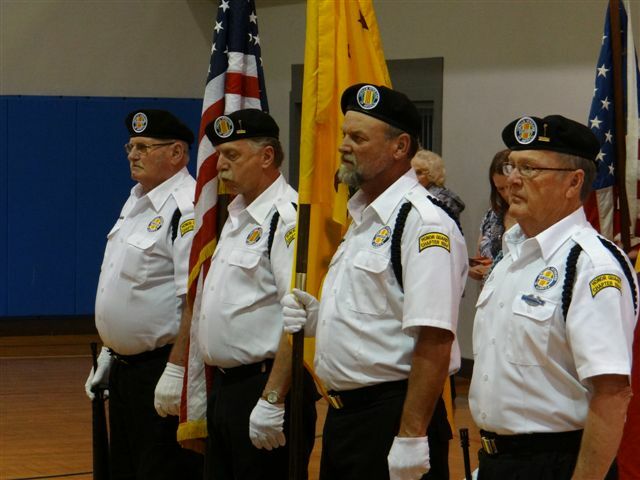 The honor guard will practice at Marietta on Saturday, Oct 3 @ 10 AM. 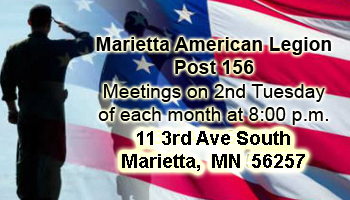 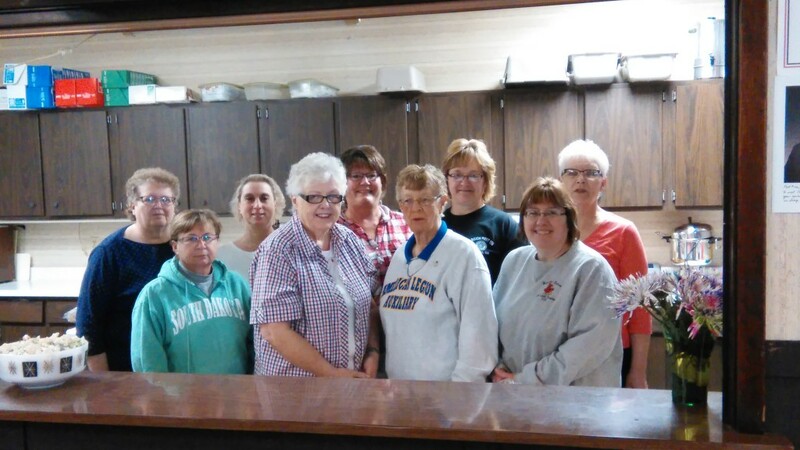 Please confirm your practice attendance at the September VVA meeting for food plans. 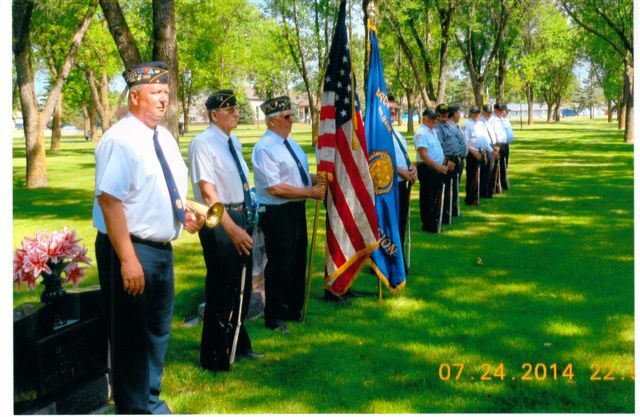 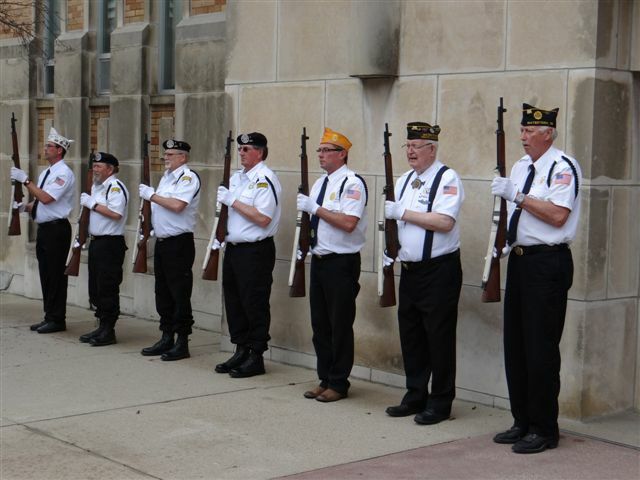 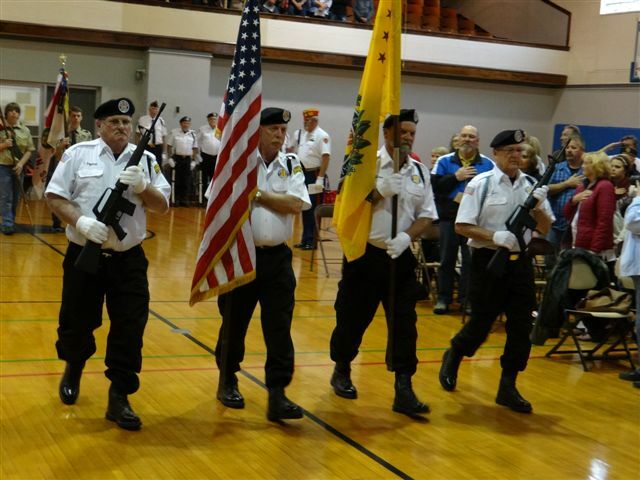 2015 Memorial Day ceremonies were held in the Watertown auditorium. 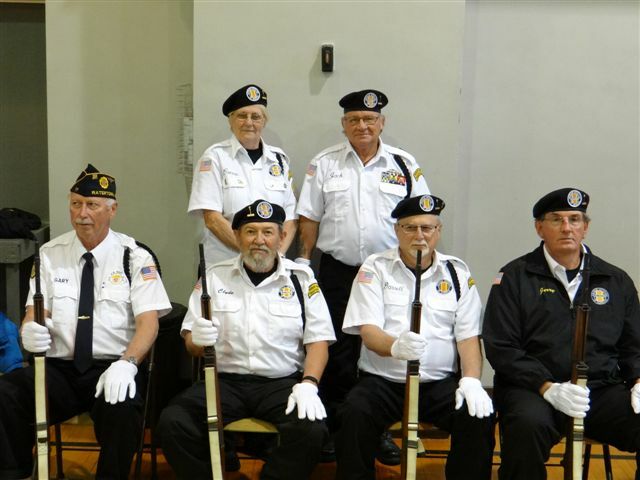 VVA Chapter 1054 participants were Clayton Ellingson, Dennis Solberg, Glen Olene, Jim Hanson, Darwin Clyde, Darrell Berning, Jerry Denman, Gary Kueker, Rollie Lambert (VFW Commander), Jack Kempter (VVA President), Connie Miller (Representing all female veterans) and Dana Jones (American Legion Commander). 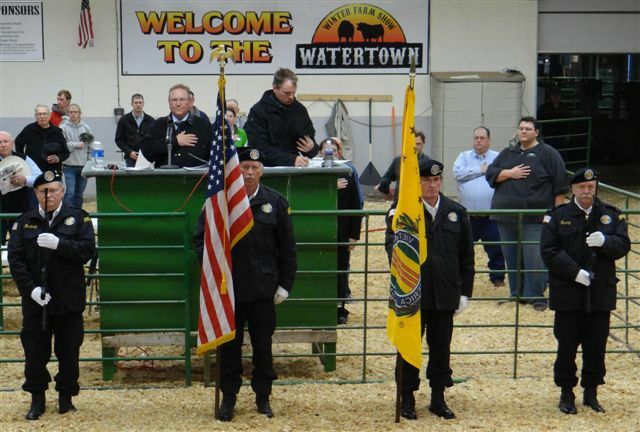 On February 10th members of Chapter 1054 Honor Guard presented the colors at the opening ceremonies for the Watertown Farm Show. 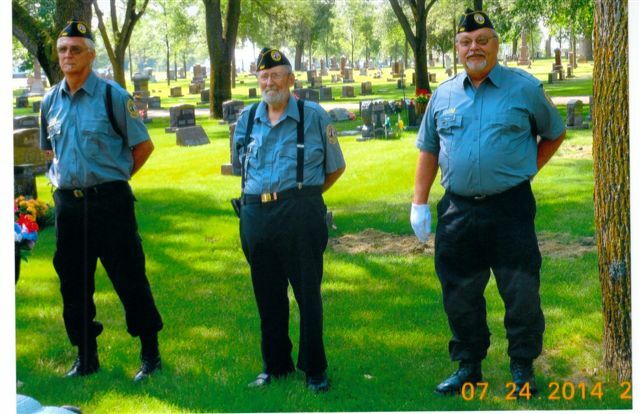 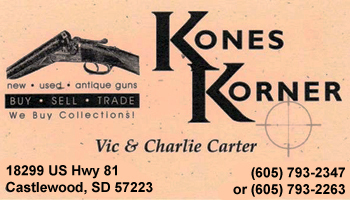 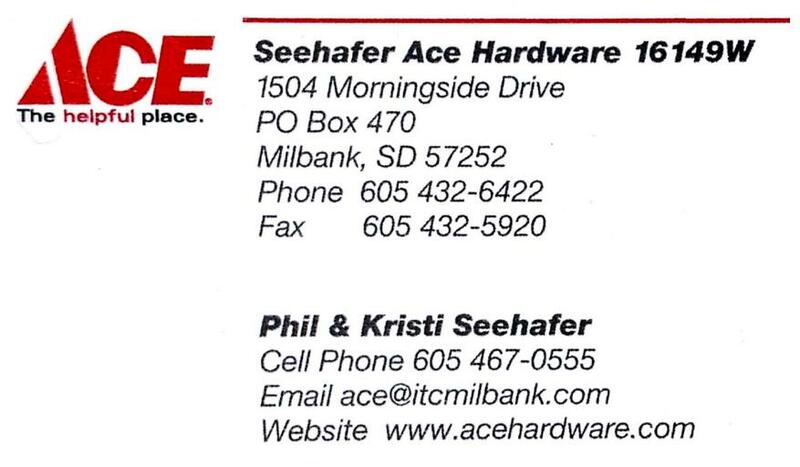 Pictured are Rodney Stormo, Gary Kuecker, Jerry Denman and Dennis Solberg. 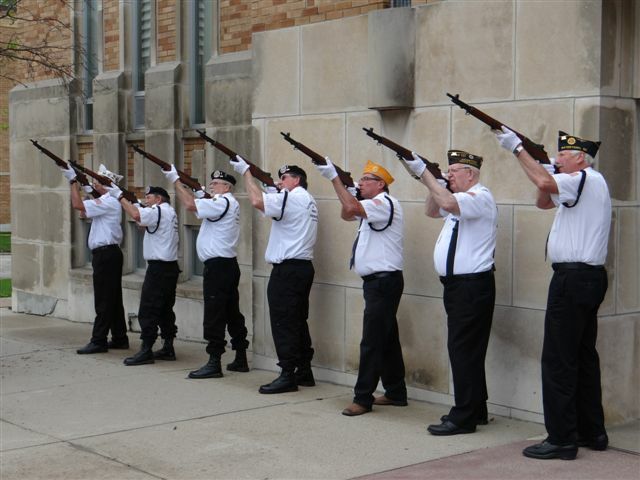 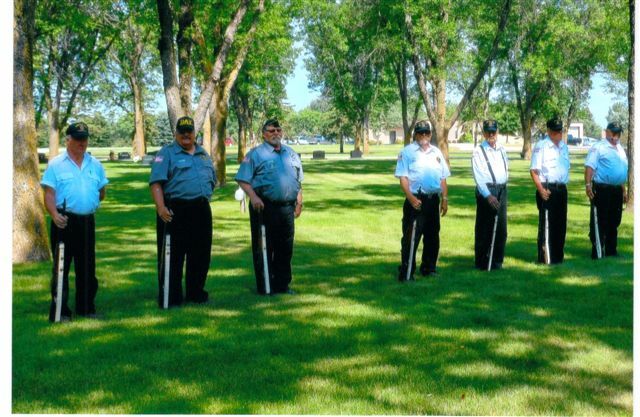 Visit an Honor Guard Practice!